Like all "cult" underground bands, people hear a bands name before their music..... This CD will enable the enigmatic, unique, mysterious and individual sounds from DC10 emerge from the vaults, showing their pedigree was second to none. YES!! DC10 should have gone further - but by doing their own thing and refusing to conform to archaic pop protocols, this was not to be....... Tune in - Turn on Play LOUD! 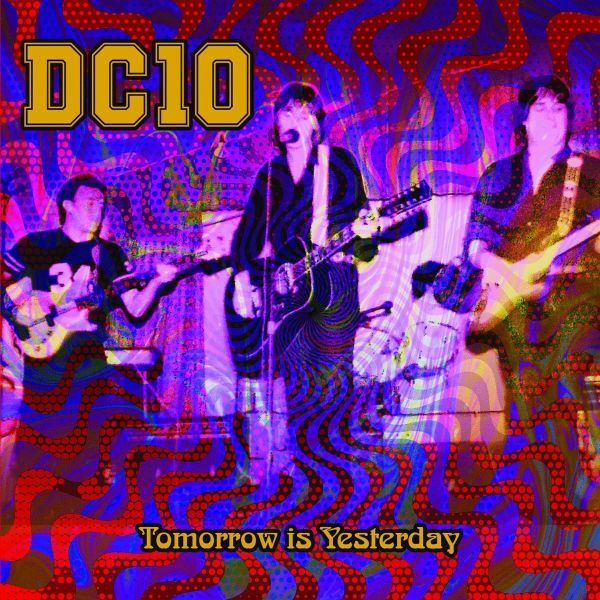 enjoy DC10 at their best - from the classic Isabella, the melodic Judy Moody to the charismatic Walking Over My Grave..... Gaz Poundall / 'What's Happening Today' Fanzine editor.All tracks recorded between 1984 - 1986.